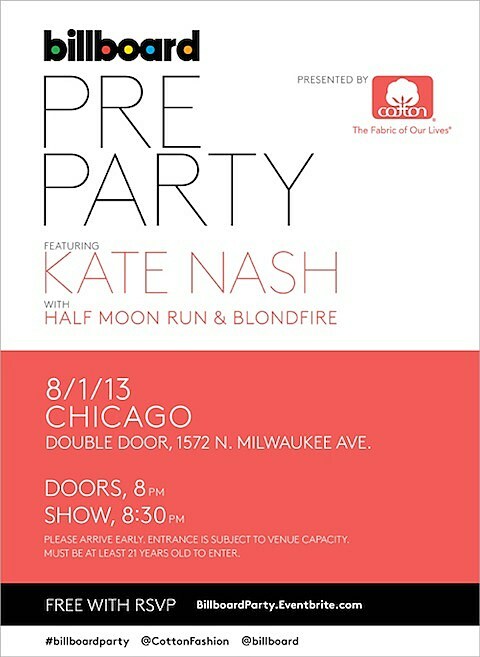 Non-Lollapalooza act Kate Nash and Half Moon Run, who play the BMI Stage on Sunday, August 4 at 6:50PM, will be performing at a Billboard-helmed pre-party at Double Door on Thursday, August 1. Blondfire are also on the bill, and admission is FREE with RSVP. 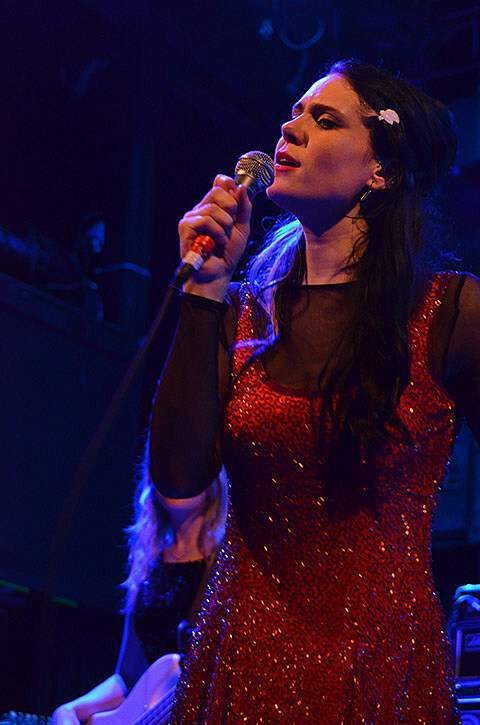 As discussed, Kate Nash will also be playing Metro on November 1 as part of her fall tour in support of Girl Talk. Tickets for the Chicago show are still available, and La Sera (the project of Katy “Kickball Katy” Goodman) have been added as main support.